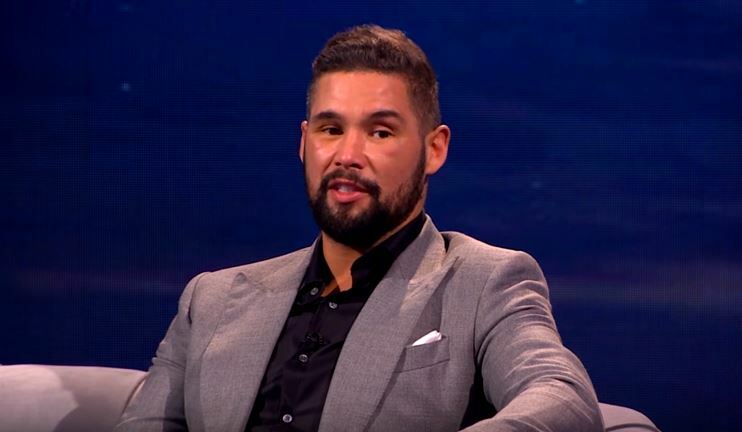 Former WBC cruiserweight champion Tony Bellew from Liverpool, England has given his two cents on this weekend’s big boxing match between Canelo and Golovkin, and, his opinion is proving a popular one. Bellew like most UK boxing fans last night was up until silly o’clock in the morning to watch the two apex middleweight fighters in the world go to war in Las Vegas. Canelo ultimately won a majority points decision after a fantastic contest of skill, guts and heart displayed by both fighters. Bellew himself has a huge fight next up on his hands in the form of challenging undisputed cruiserweight kingpin Usyk later this year.